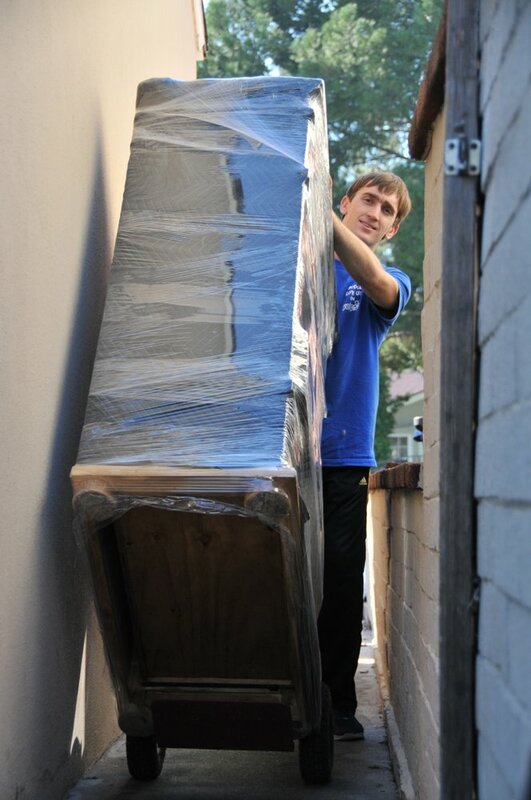 Whether moving locally from across the street or around the corner, our professional and trained movers are dedicated to ensure your local move is in careful hands.They say moving is the third most stressful thing you can do in your lifetime. With our range of moving services, we'd like to think it doesn't have to be.Our Complete Packing ServiceOur experience, combined with our specialised packing materials, will provide the best possible protection to your precious belongings. Your highly trained, professional packer will arrive at a designated time with all the appropriate packing materials and get the job done efficiently, in a minimum of time. 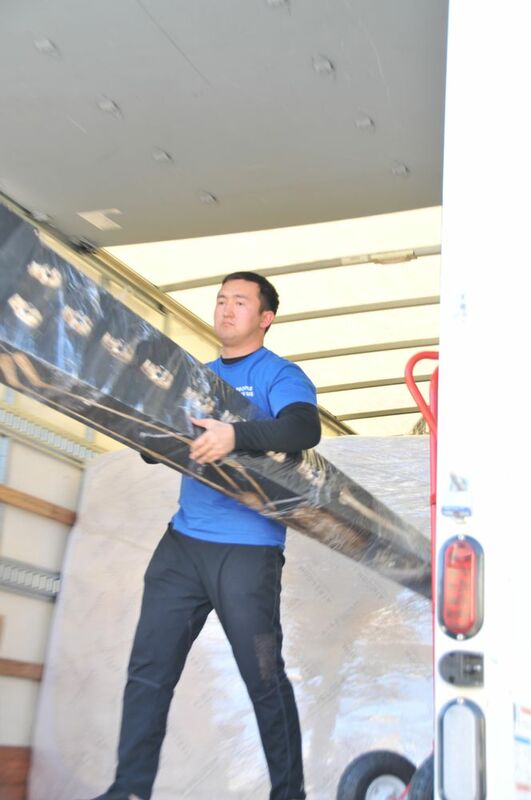 Our packing staff are experts in packing goods for transport, shipping and storage — leave the hard work to us!Professional MoversAll our Movers are highly-trained, qualified employees.We hire and train our own people. And we only send you movers who are committed to customer satisfaction and top-quality moving service.Our hourly rate system is flexible to suit your needs as we let you help as little or as much as you want. So you control the costs! Danny, ruslan, and ghuma were amazing! They came in, wrapped everything up in light speed and moved it over to our new home. They did in 4 hours what would have probably taken me and my friends an entire day to do.Pro tip: pack up as much stuff into boxes before they get there. It'll save you lots of money!They were also super friendly, upbeat and professional even during this awful heatwave we are having. Ridiculously amazing movers. Not sure I've ever seen three people work harder. Uzak, Dennis and Sergei pulled all my chaos together, in under three hours, insuring I received no extra charges. I couldn't believe how it all came together. On time, sweet, incredibly professional (important to a single woman who is letting three strangers into her home!). And great pricing.Just can't say enough good things! 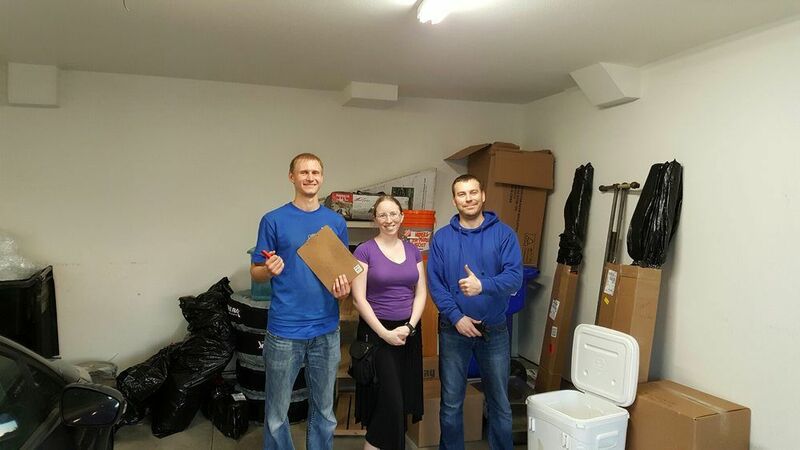 These guys ripped through my move, super careful with my things and finished in 1/2 the time of my previous move. Alex and Juma crushed this for me, would highly recommend. This guys are absolutely the best movers I have ever hired. I have moved a million times and nothing compares to this guys. They are honest and fast. I cannot say enough good things about them. Super professional.